QUADRASORB evo is a high-performance surface area and pore size analyzer with four 100 % independent analysis stations. It is designed to meet the throughput needs of any R&D or QA laboratory wanting reliable and accurate BET surface area and detailed pore size results. 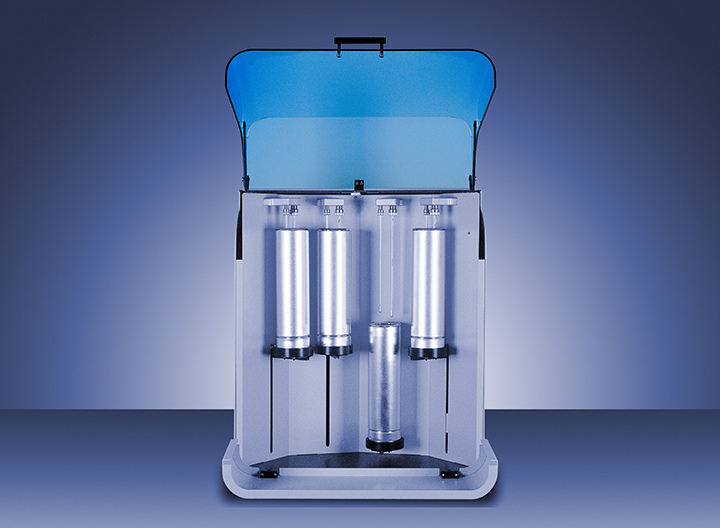 Essentially four units in one, with an optional micropore or krypton version, QUADRASORB evo is the most cost-effective and flexible solution for busy labs.